The College’s Two-year foundation course provides intensive dance training for students wishing to pursue careers as professional dancers. Students undergo comprehensive training in Classical Ballet, Pointe work, Contemporary, Jazz, Musical Theatre, Tap, Pilates, Vocal Studies & Drama. Lectures in Dance History & Appreciation, Anatomy and Nutrition are also an integral part of the curriculum. Additional workshops with visiting international guest teachers, plus a resident faculty of fully qualified professional staff, ensure that all the students acquire a strong technical dance foundation, with a wide cultural grounding that develops them as individual dance artists. 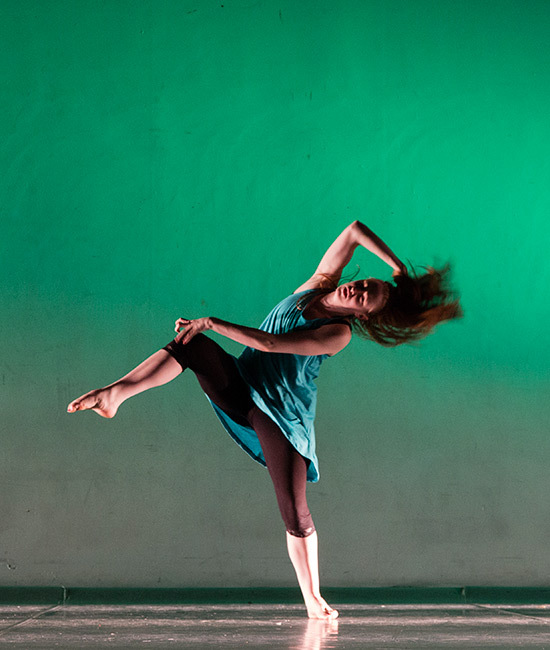 The College’s course is the most intensive in Ireland with over 30 hours dedicated to dance education per week. This is one of the key differences that help the College remain as Ireland’s most successful dance educator. Audition and application preparation and support. The goal of the College’s two-year foundation course is to prepare students to successfully gain places at some of the worlds best centres for dance and musical theatre training. Typically most students will travel abroad to pursue their career. This process is gruelling and the competition for places is fierce. Students are no longer competing again Irish students but students from all over the world. The process is challenging but the College has been preparing students for nearly 30 years with unparalleled success. Year One: The main focus in the first year is improving each dancers technique in the core genres of dance. Students develop a deeper understanding of different dance genres and where their strengths lie. There is also a focus on improving performance skills, which are critical for auditions and a professional career. Year Two: While there is still an emphasis on developing each student’s dance technique, training is designed to improve dancers to a higher standard. Time is spent improving each students understanding of choreography and instilling in them creativity. Year two also focuses on audition preparation and making sure students are ready to take the next steps in their career. Audition Preparation: The College’s faculty works with each student individually to identify which colleges would be most suitable to apply for. They help students submit their applications, prepare for auditions and developing their required dance and vocal solos and monologues. Graduation Performances: The pinnacle of the College year is the end of term Graduation Performances. Not only is this a critical part of students’ education it provides a fantastic end to the year. Students perform works of original choreography in a professional theatre setting for family, friends and anyone wishing to attend the performances. What can you expect on our Transition Year Dance Program? 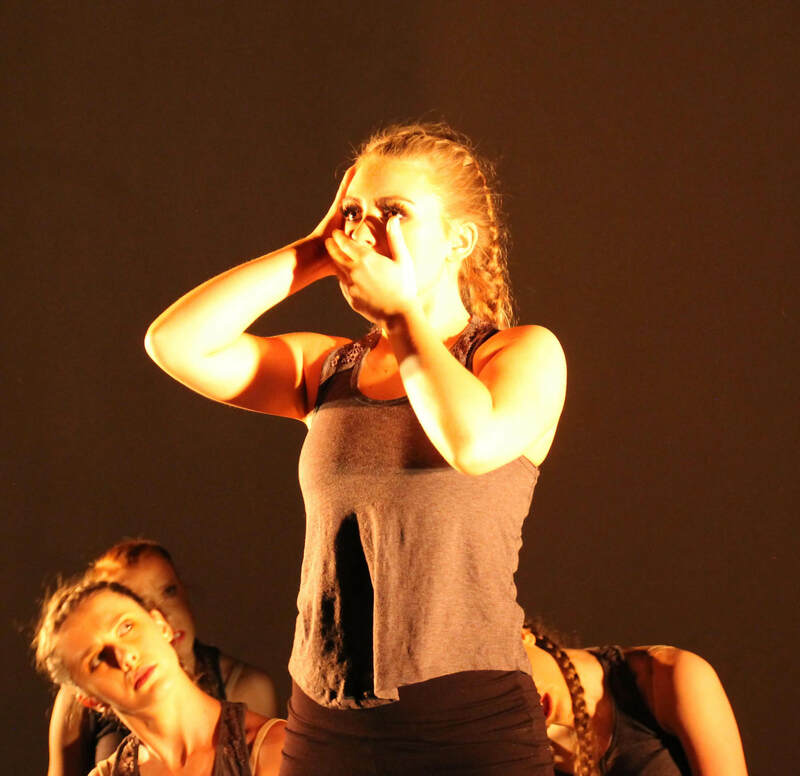 The College of Dance’s one-year Transition Year certificate course provides a valuable insight into what it takes to train to become a professional dancer. We firmly believe that transition year students should not be treated differently to our two-year diploma course students. Transition year students are expected to work with us full-time, taking the same number and level of classes. Transition year students partake in all workshops, performance opportunities and our end of year Graduation Performances. The Transition Year program helps develop young dancers. It focuses on their dance technique in core subjects such as ballet, jazz, tap, contemporary and musical theatre. It improves their strength, conditioning and flexibility. The College’s course is the most thorough, well-rounded course in Ireland designed to develop trainee professional dancers.